A lot of books out is week jostling for top position. Most of which would easily be my number 1 in any other week. Superboy, Locke & Key, Batwoman, Demon Knights. All brilliant books. But my favourite book this week is the first issue of a mini series which introduces a new character in a classic role. 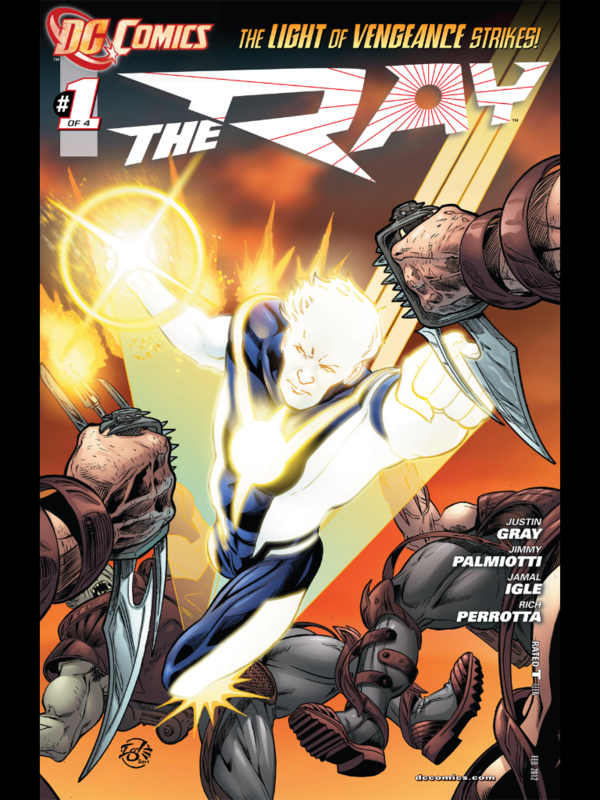 I wasn’t sure what to expect when I hit the download button, but The Ray #1 grabbed me by the wrist and dared me not to love it. And I couldn’t resist.